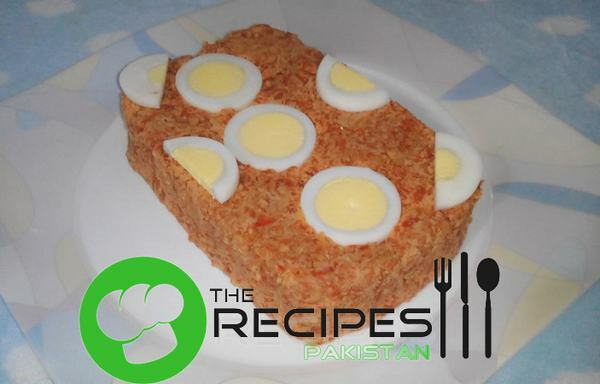 Gajar Ka Halwa is a traditional dessert in Pakistan that has an awesome taste if cook properly. This is a tried and tested recipe by our Home Chef that you can follow without any worries. In a heavy bottom wok stir fry carrots until water of carrots evaporates. Add sugar, stir fry until sugar dissolve and water dry. Shift clarified butter, stir frequently until clarified butter begins to separate. Put solid milk, stir well. Add in almonds and pistachio. Dish out and garnish with boiled eggs.